In this article we would like to bring more details about the character and profile of the scrum team. The Scrum team are sometimes referred to as the delivery or development team. This fact and the additional features available in chatbots make them one of the most effective customer service solutions. A chatbot also has the ability to handle a seemingly unlimited amount of customer service requests simultaneously. Whereas a human rep is restricted to 3-4 interactions at any given time, a chatbot can handle thousands. The tasks a chatbot can handle, too, are varied. 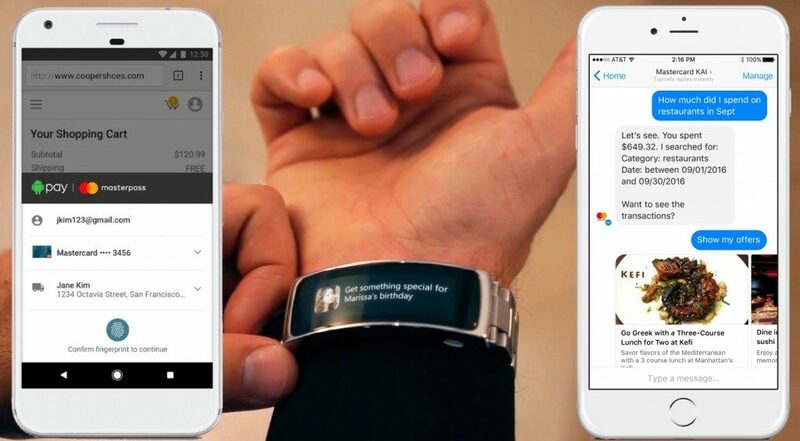 For example, Mastercard’s chatbot allows customers to track their finances, request statements, and ask questions directly through Facebook Messenger. Chatbots are a great way to provide excellent customer service without the added complication of human emotion. When a customer encounters a problem, they are not guaranteed to address a customer service rep with a level head nor can you rely on human representatives to respond in that manner all the time either. Chatbots, however, are programmed to always be polite, helpful, and positive. So if you can see the benefits of your organisation having a chatbot, and want to learn more, please contact us for a free demo at sales@robotict.com. Agile is very popular word and methodology these days. However, in many cases it is not well understood. Agile or Agility is the way how we will react to the changing environment, in other words agile is about adaptiveness. It brings us many positive benefits. In this article we would like to go through them. #RPA has made a giant leap from being an emerging technology to becoming the buzz word in most business process automation discussions. Merely knowing what’s RPA is not enough. Enterprises must know about the benefits that RPA has to offer. Several efforts in advanced AI concepts in past years have brought great innovations. Big data, autonomous vehicles or medical research are just some of the incredible applications of AI. 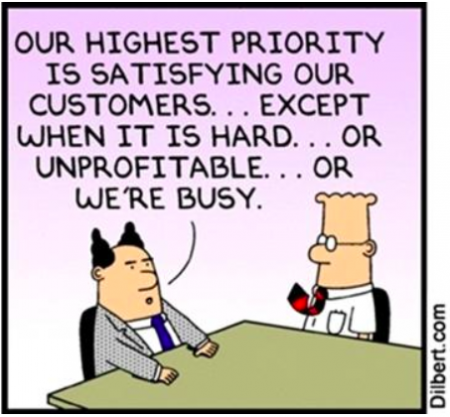 Dilbert couldn’t have expressed it better (see the picture). When speaking to our clients, all of them deal with different automation challenges. But in the end, they can be categorized and grouped. Copyright 2018 © Robot ICT s.r.o. | All Rights Reserved.